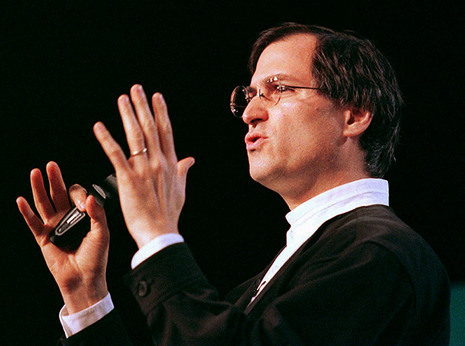 Jobs was initially reluctant to take a role at Apple. His other company, Pixar, had just released its first movie, Toy Story, to great acclaim. But he soon found himself putting in more time at Apple, working hard to whip it into shape. On Sept. 16, 1997, Apple announced that Jobs had officially been named interim CEO, or -- as the company cleverly put it -- iCEO. In December 1996, Apple paid $377 million for NeXT, a small, $50-million-in-sales company founded and led by Steve Jobs. Concurrent with the acquisition, Amelio hired Jobs as his special advisor, marking the return of Apple's visionary 12 years after he had left. In September 1997, two months after Amelio's exit, Apple's board of directors named Jobs interim chief executive officer. Apple's recovery occurred during the ensuing months.